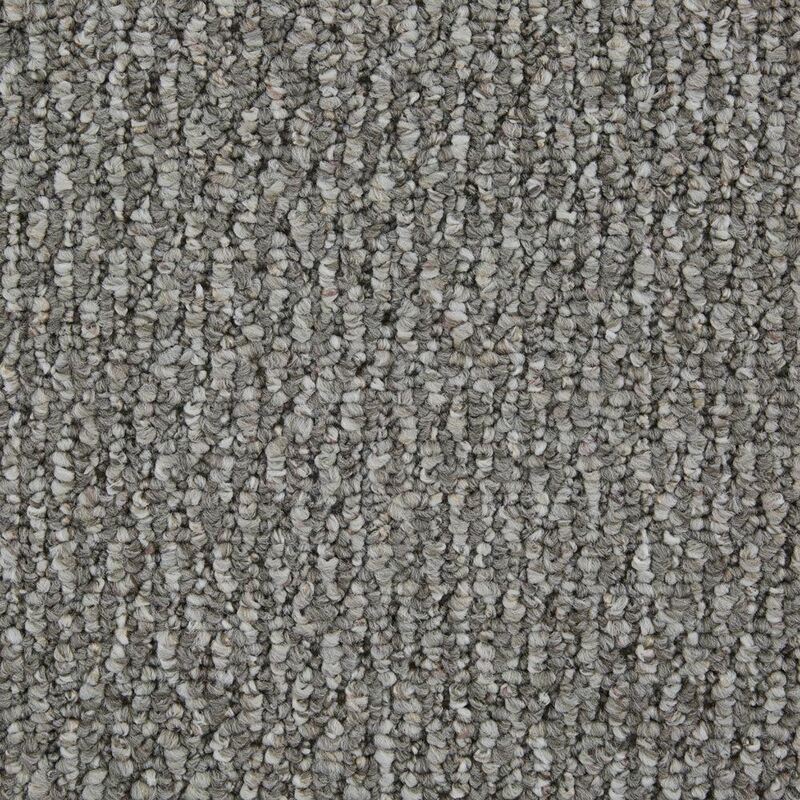 Trenton is an excellent all-around carpet choice for budget-conscious homeowners. 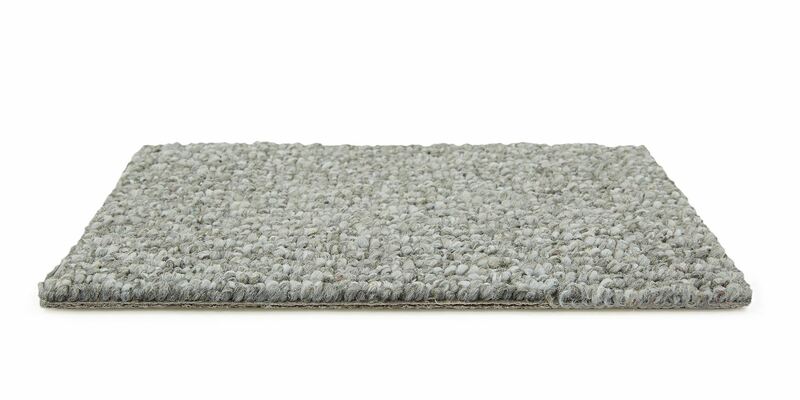 Composed of olefin and nylon fiber, this Berber carpet is a durable option for high-traffic rooms. It looks stylish among virtually any room’s décor, thanks to five patterned color choices to choose from. An unexpected benefit? 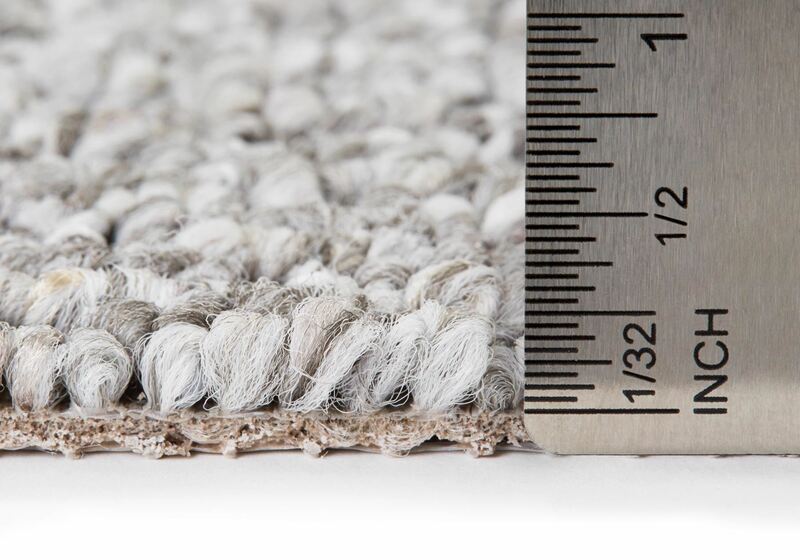 Dirt and crumbs are less obvious on Trenton than other carpets, making it easier to maintain. Fuzzing, pilling, and shedding are also highly unlikely, thanks to the continuous filament yarn construction. 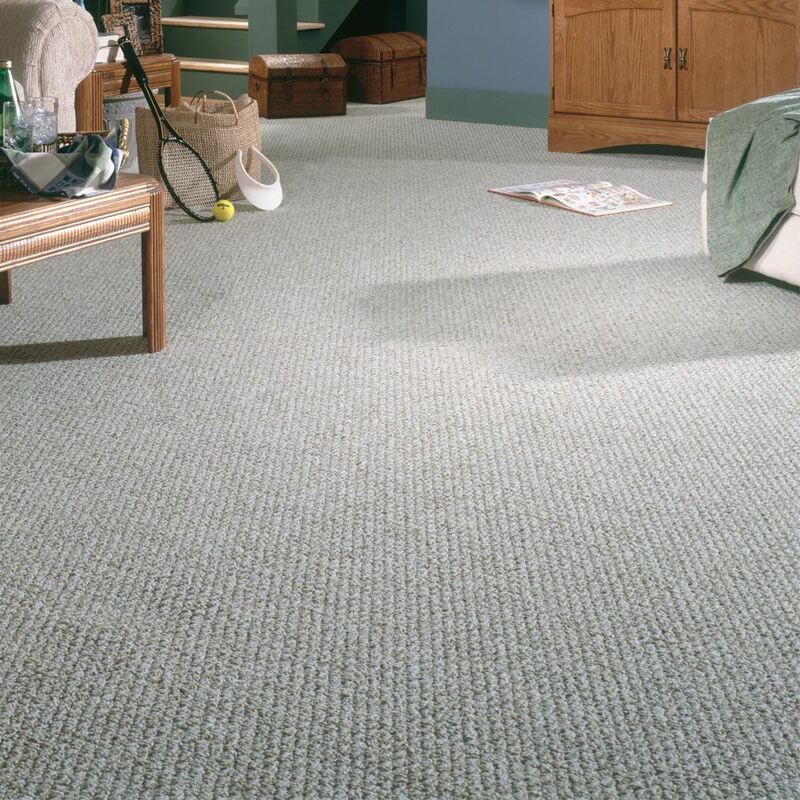 Trenton combines practical and durable carpet qualities for less.